Caprece Knows Fresh: GETFRESHTIPS: The EYES have It! GETFRESHTIPS: The EYES have It! 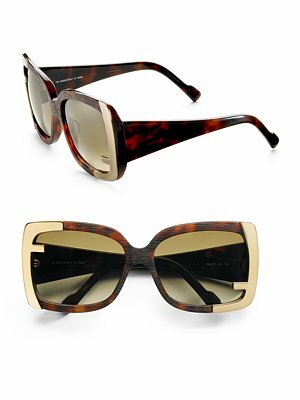 Oversized lenses with the signature gold F’s hugging the corners make the Encased Sunglasses by Fendi a real statement maker. No need for bling these shine on their own. Retail $395. 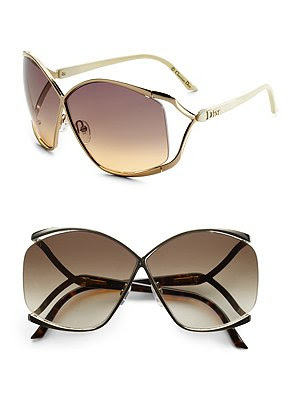 Channel your inner Diana Ross or Sophia Loren with these retro glam shades by Christian Dior. 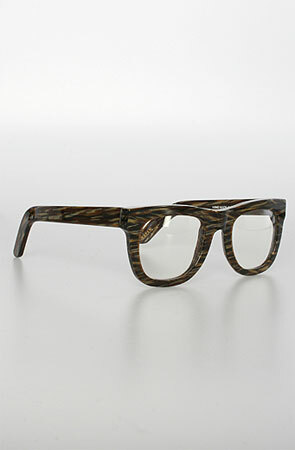 The Very Dior Sunglasses are vintage inspired and feature cute cut-out lenses. Retail $365.